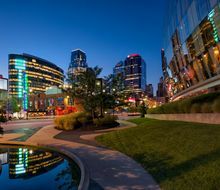 KANSAS CITY, Missouri – U.S. 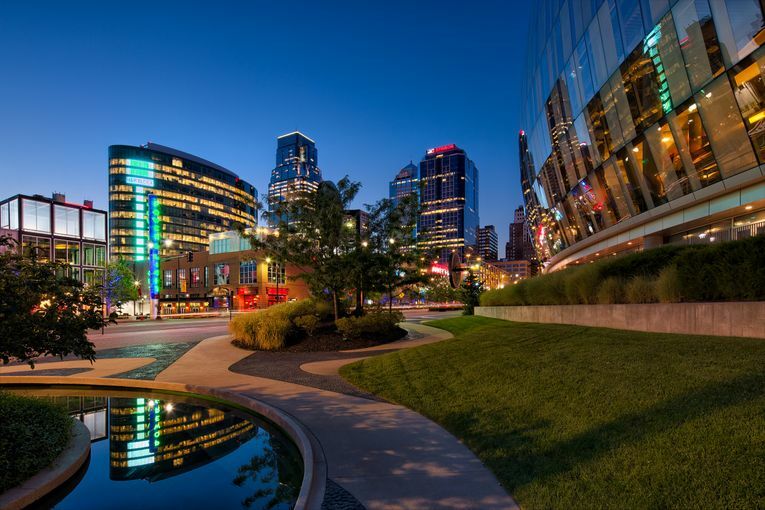 Figure Skating announced today the selection of Kansas City, Missouri, as host city for the 2017 Prudential U.S. Figure Skating Championships. 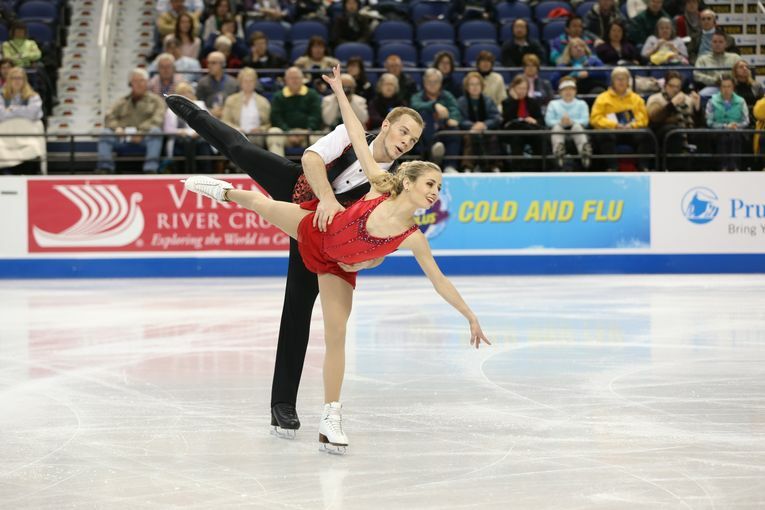 The 2017 U.S. Championships are slated for January 14-22, 2017, with all junior and championship level events being held at Sprint Center and all juvenile, intermediate and novice events being conducted at the Silverstein Eye Centers Arena in Independence, Missouri. All-event tickets will go on sale at 10 a.m. CT on Tuesday, Jan. 19, 2016. For more information, please visit www.2017uschampionships.com.